There are plenty of reasons to visit Canada. It is one of the biggest tourist destinations in the world, exploring sights like Niagara Falls and cities such as Vancouver. The best way to explore Canada is by road. Here are a few reasons why Canada is the perfect location for your next road trip adventure. While everyone has heard of Canada's more famous national parks like Banff and Jasper, some of the most beautiful scenery can be found in the remote corners of the country. Are you familiar with Auyuittuq National Park on Baffin Island? Or have you ever thought about hiking through Nahanni National Park in the Northwest Territories? 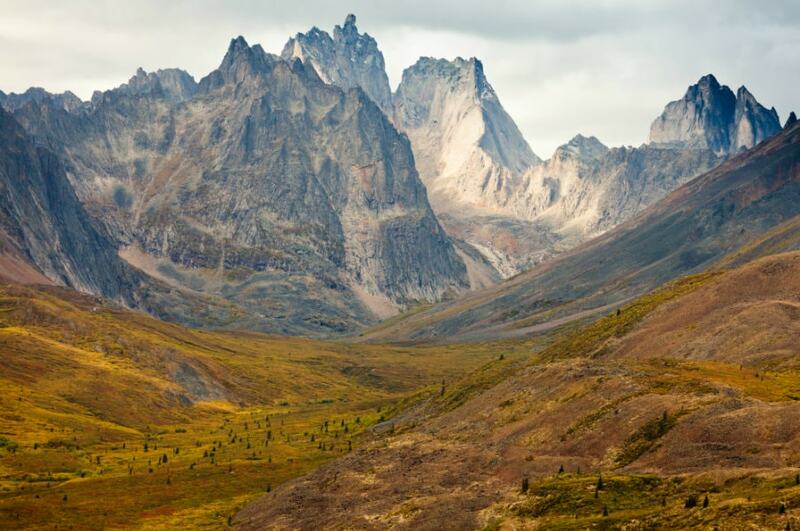 Maybe you would prefer the isolation of the Yukon's Tombstone Territorial Park? It'll be a memorable adventure getting to sights like this. Want to visit Tombstone Territorial Park? Like many of Canada's national parks, it is remote. You can pick up a rental car in Whitehorse, the capital of the Yukon. The journey to Dawson, the town nearest the park, will be more than a seven hour drive. If you thought Niagara Falls was impressive, it is just the beginning of the incredible waterfalls on offer in Canada. Visitors can walk on a suspension bridge above Quebec's Montmorency Falls (below) or take a float plane to see the powerful Virginia Falls in the remote Northwest Territories. The Rockies are also brimming with beautiful falls, such as Jasper's Athabasca Falls. If you'd like to walk the bridge across Montmorency Falls, it is easy to reach. 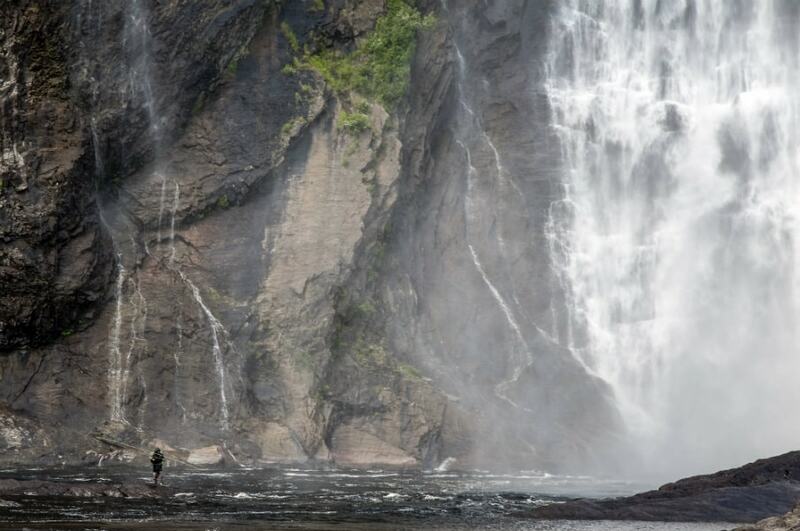 The falls are located just over 10 kilometres north of Quebec City, meaning you can pick up a rental car and drive to Montmorency within 20 minutes! It's an obvious inclusion, but there is a reason why the Rocky Mountains has gained so much international fame. With bright blue glacial lakes and iconic sights like Lake Louise, Athabasca Falls and the Valley of the Ten Peaks, there is plenty to explore. Go beyond Jasper and Banff, and explore stunning scenery in Yoho National Park. There are so many impressive sights in the Rocky Mountains, and Moraine Lake (above) is just one of them. If travelling internationally, or from another province, the easiest way to see the lake is to drive from Calgary. 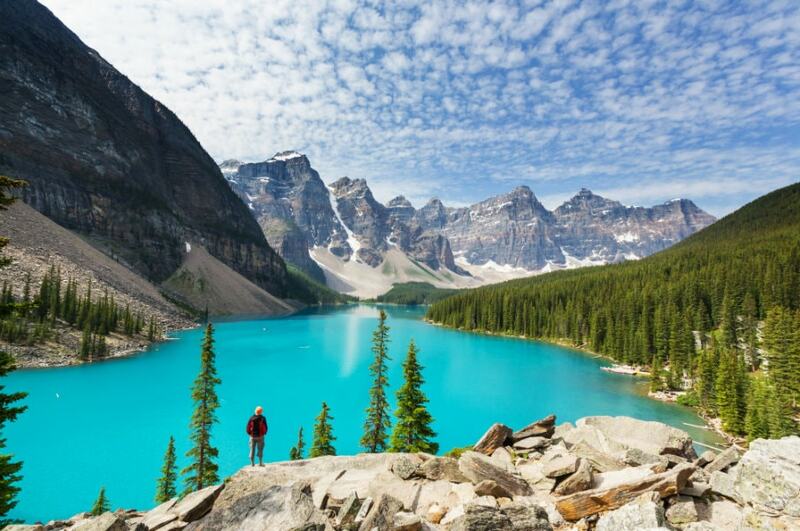 It is a two hour drive to Lake Louise, where visitors can simply take the Moraine Lake Road. Canada is one of the best places in the world to see the magnificent Aurora Borealis. Winter is the best time to catch a glimpse of the spectacle, and there are a number of locations across the northern parts of the country where travellers can get the chance. In Newfoundland and Labrador, as well as northern parts of Alberta and Saskatchewan the lights can be seen. 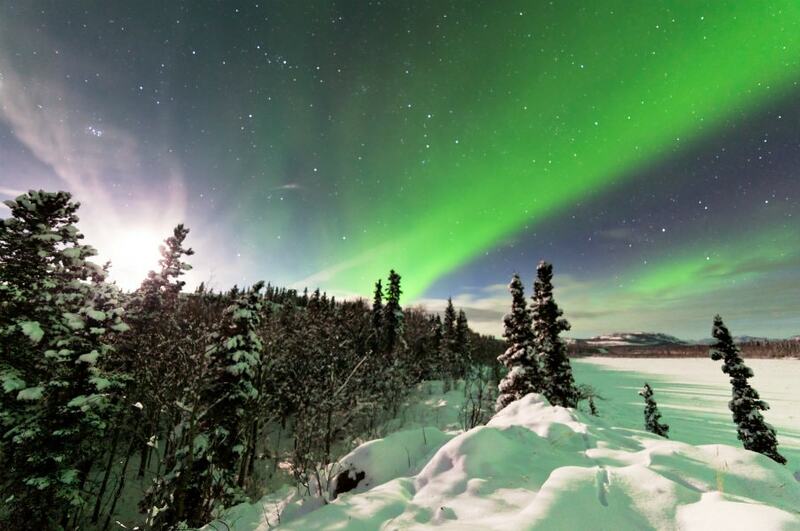 The Yukon is one of the primary places for viewing the Northern Lights. The Northern Lights look incredible from the Yukon. You can pick up a rental car directly from Whitehorse and explore the many sights of the city while hopefully catching sight of the elusive lights. Canada is the perfect destination for a road trip. It is almost a 6000km journey from British Columbia to Nova Scotia along the Trans-Canada Highway, and there are some fantastic places to discover along the way. This is the ideal place to just hit the road, you never know what incredible sights you might discover! Are you after beautiful autumn colours? 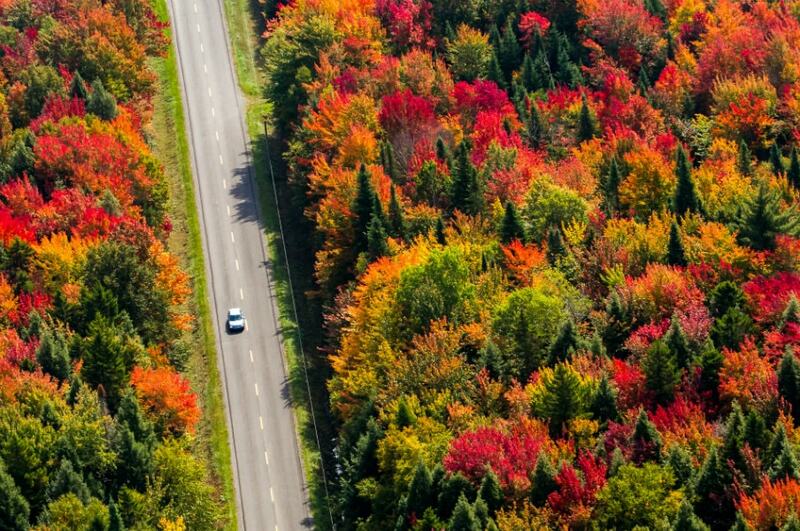 You can pick up your rental car in one of our many locations across New Brunswick and start exploring the colourful highways. You never know what wildlife you might spot while exploring Canada. The country is home to some of the most incredible animals, making it a great place to go on a wildlife expedition. Here are just some of the animals you might be lucky enough to see: grizzly bears, bison, caribou, deer, moose, wolves, bobcats, coyotes and polar bears! No matter which corner of Canada you choose to explore, you will undoubtedly find a wildlife experience nearby. Edmonton is a great place to start your wildlife road trip. 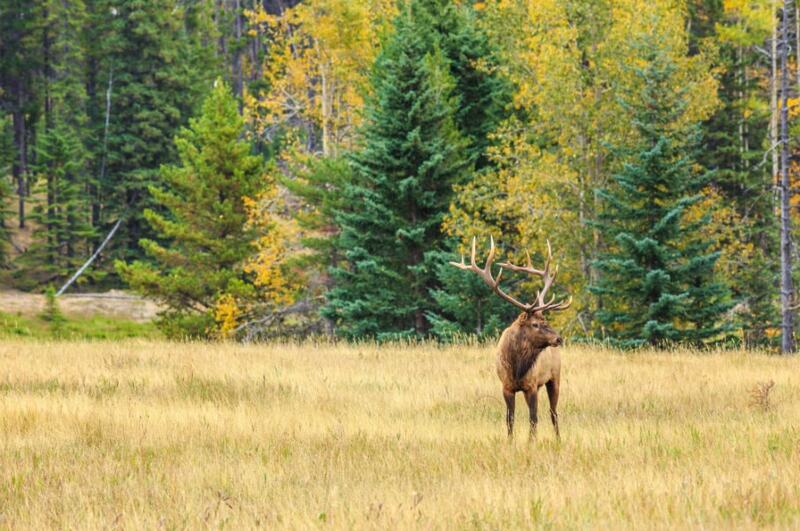 It is close to the Rocky Mountains, as well as Elk Island National Park with its huge population of bison. Located on the edges of the Arctic Circle, with parts of the Yukon, Northwest Territories and Nunavut actually lying across the border, Canada is a great place to see the icy landscape. Hudson Bay is a fantastic place to explore, with accessible destinations, and a wealth of wildlife such as polar bears and whales. 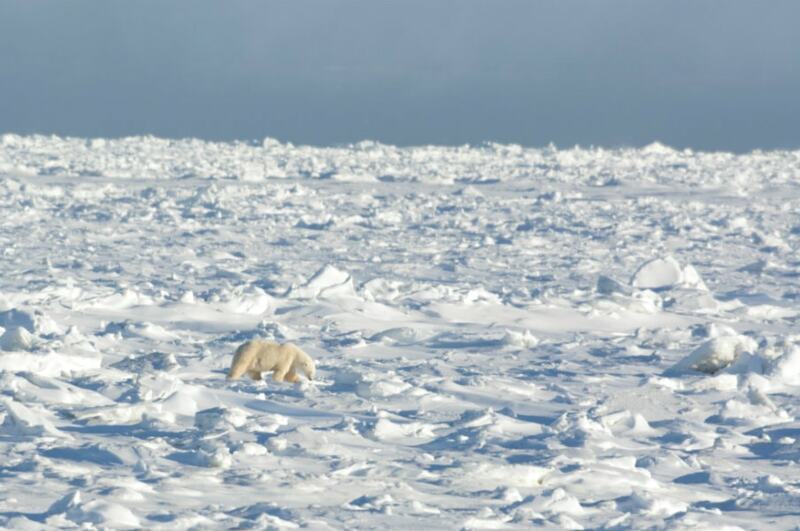 Churchill, Manitoba is a popular place to see polar bears and explore the edges of Hudson Bay. While there are no roads connecting Churchill to other cities, you can rent a vehicle in Winnipeg and explore important historical sites in the province before taking a flight north to Hudson Bay. Want to experience European culture without leaving North America? Canada's French-speaking province of Quebec is home to incredible cities that are reminiscent of Europe, with cobblestone streets and old colonial buildings. Top examples of this kind of architecture include Notre Dame Cathedral in Montreal, and Chateau Frontenac in Quebec City. 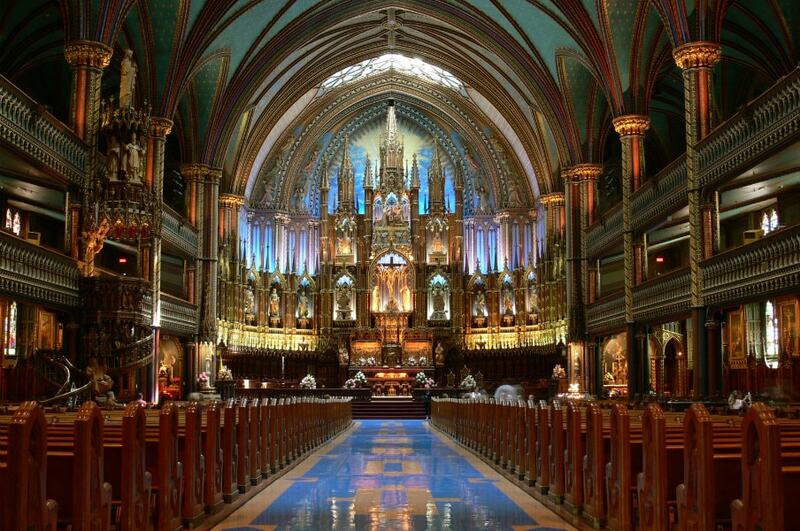 Hire a car in Montreal to experience the rich culture of the city. Once you've explored all of the beautiful sights, it is just a three hour journey along the St Lawrence River to Quebec City. If you've been to any of these locations, we'd love to see your photos! Share your images with us on Instagram by tagging #vroomsters. You can also get in touch with us on Facebook. Planning to hit the highway for your next vacation in a rental car or an RV? We compiled a list of jaw-dropping drives in Canada.